Whether you are looking for five minutes of surface and underwater digital footage or a full-length movie feature, we are here to help you along the way. 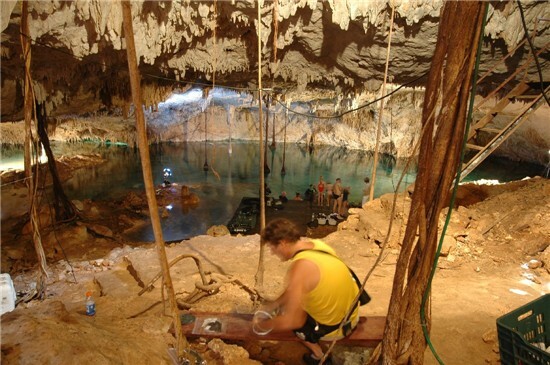 Our experienced team uses the latest technology to bring images and scientific samples from oceans, deep submerged caves, vertical rock walls, or snowy mountaintops. 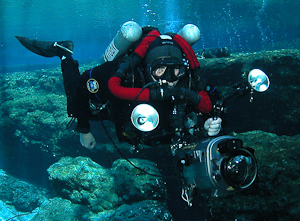 We operate Digital HD cameras topside and underwater. 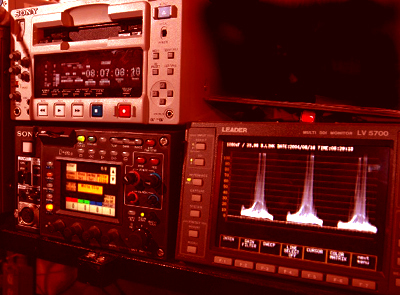 Our post-production capabilities include editing, compositing and digital SFX. We will provide camera operators or we will produce your entire project including script writing, CD/DVD authoring and replication.